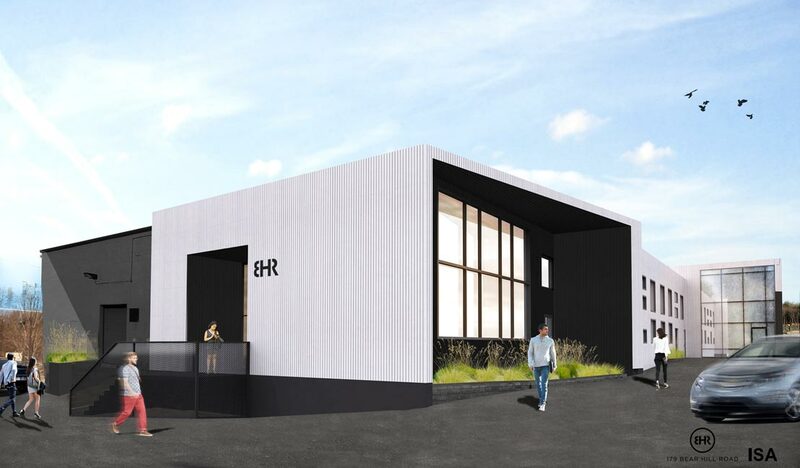 btcRE is in the process of renovating 179 Bear Hill Road, a former industrial building, into a modern, flexible workplace for 21st century office, lab, R&D and light industrial users. Completely re-imagined and modern façade. 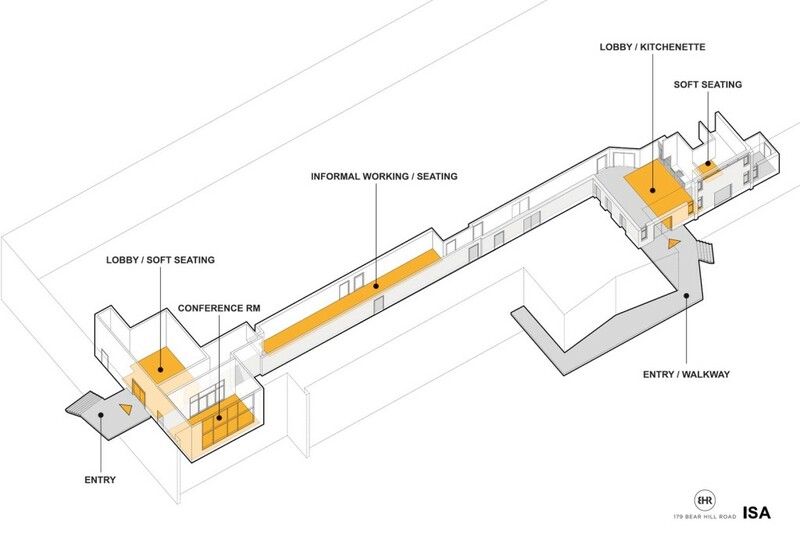 New landscaping, outdoor seating, parking layout, and site access. 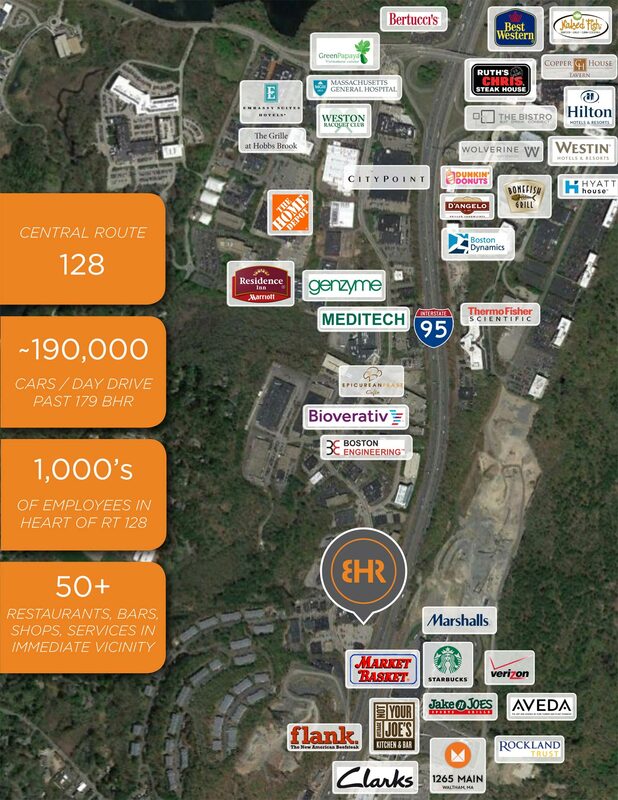 179 Bear Hill Road is located in the heart of the Route 128 business district – easily accessible from Route 128, Route 20 and downtown Waltham – and it is surrounded by a dense, amenity-rich cluster of leading businesses, restaurants, bars, hotels, shops and retail services. Amenities and services in the immediate vicinity range from Dunkin’ Donuts to Ruth’s Chris Steakhouse, from Best Western to Westin, and from Marshall’s to Market Basket. 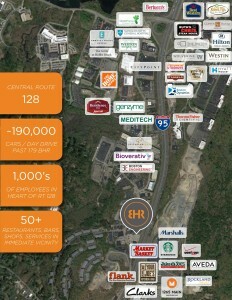 Phase I of the 1265 Main Street development by Boston Properties recently added a Starbucks, three restaurants, a Market Basket grocery store and a Marshall’s retail outlet within one mile of 179 Bear Hill Road. 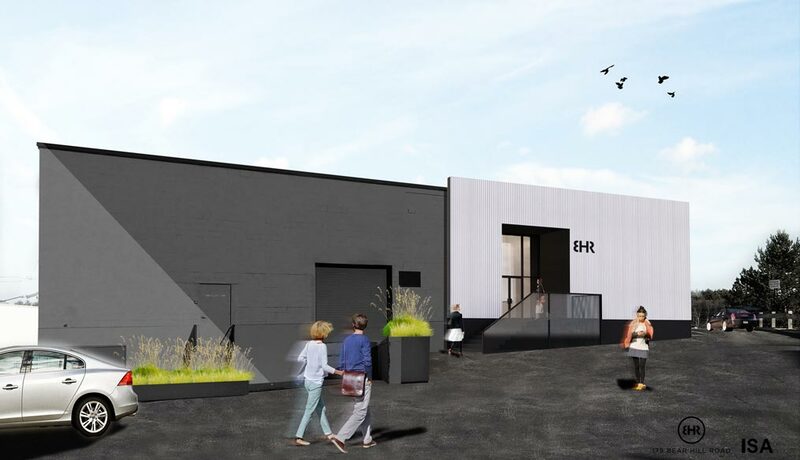 Phase II of the 1265 Main Street development is underway, and will bring improved highway access to 179 Bear Hill Road along with a pedestrian-friendly mixed-use development of retail, office and hotel uses. 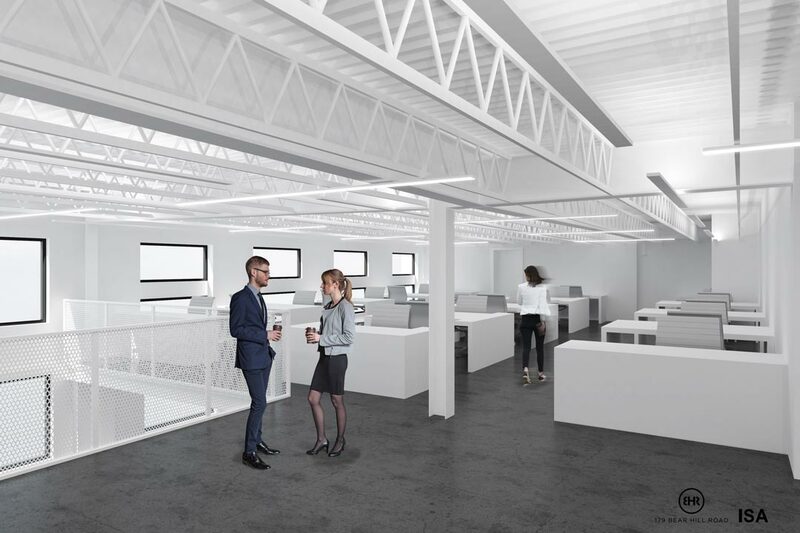 A completely re-imagined façade will transform the dated, uninspiring warehouse style of the current building into a modern, welcoming, creative workspace with high visibility from Route 128 (~190,000 cars/day). 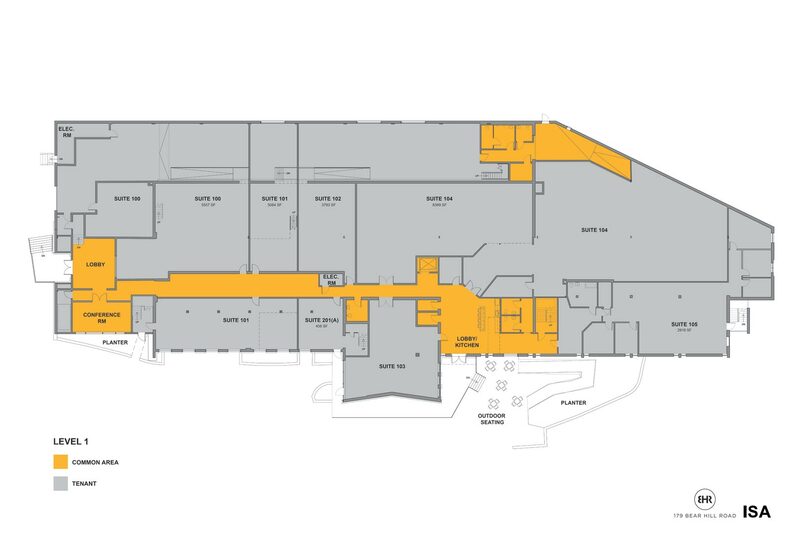 The renovation program will upgrade all common areas, offer new tenant amenities, and bring full ADA accessibility to the building. 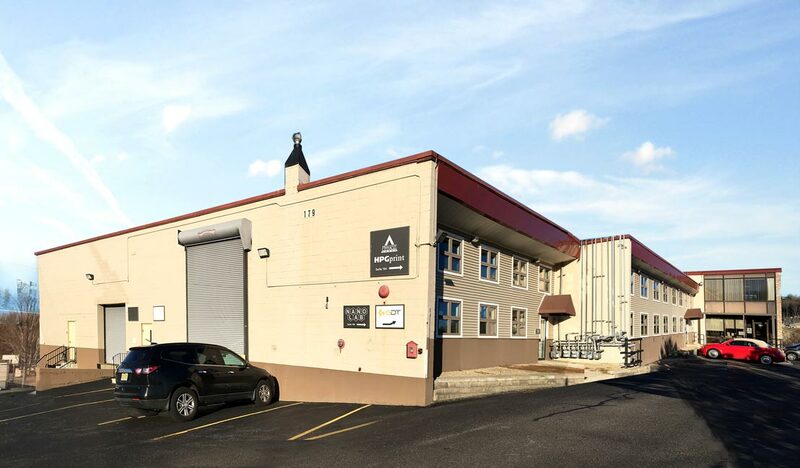 179 Bear Hill Road is a former manufacturing facility that features high ceilings, large windows, and open floor plans. 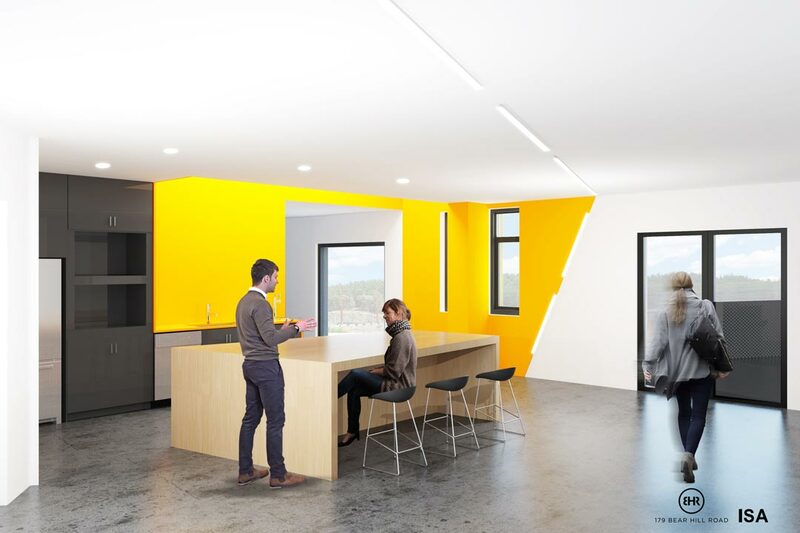 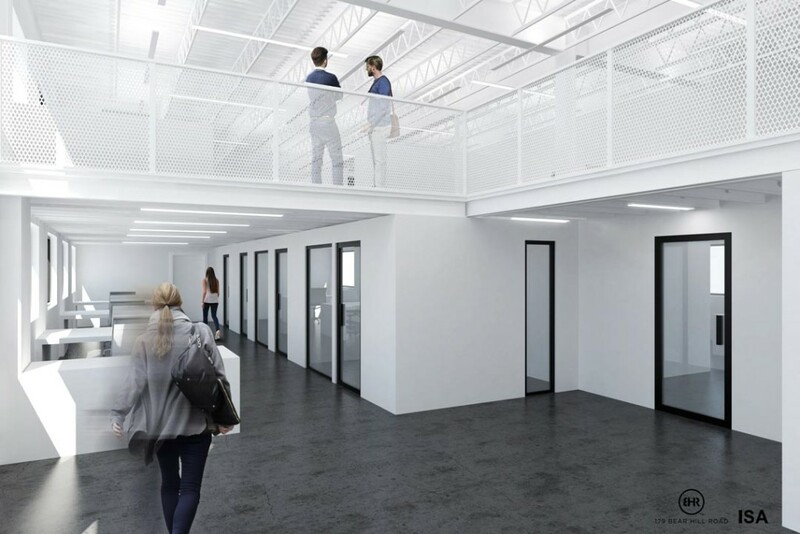 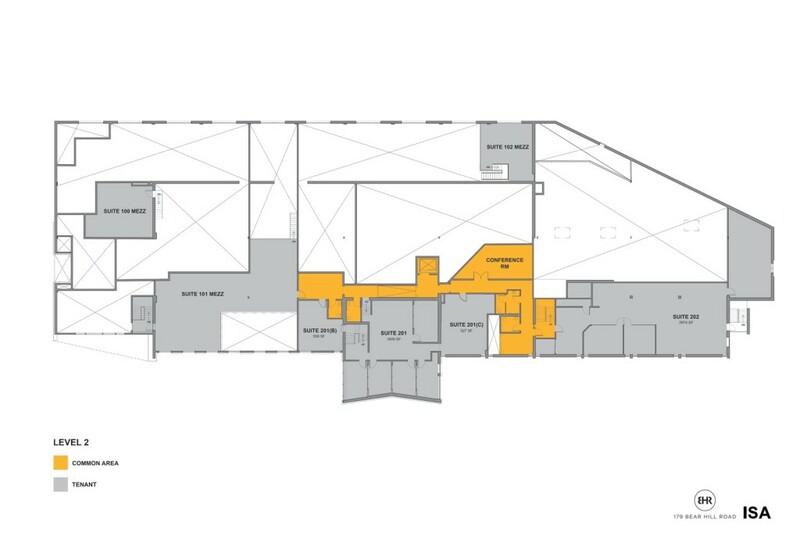 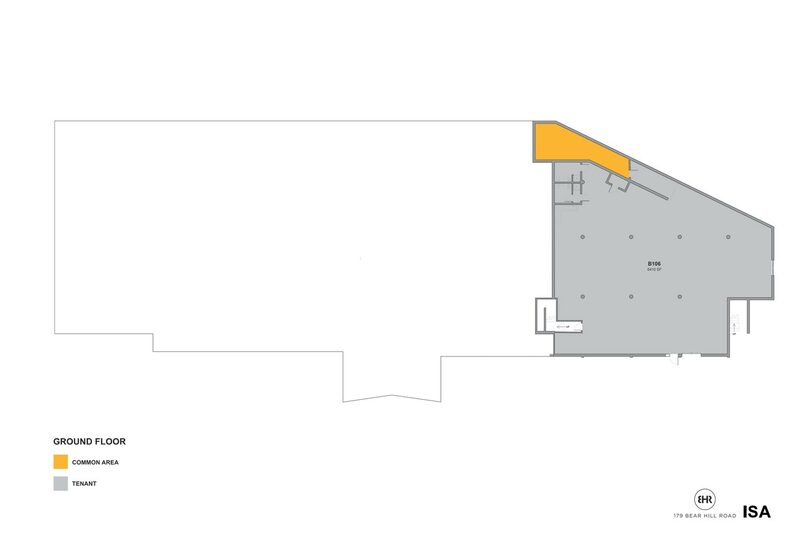 Tenant suites will take advantage of the building’s industrial-style construction by incorporating elements like in-suite mezzanine areas, exposed beams and trusses, and finished concrete floors. 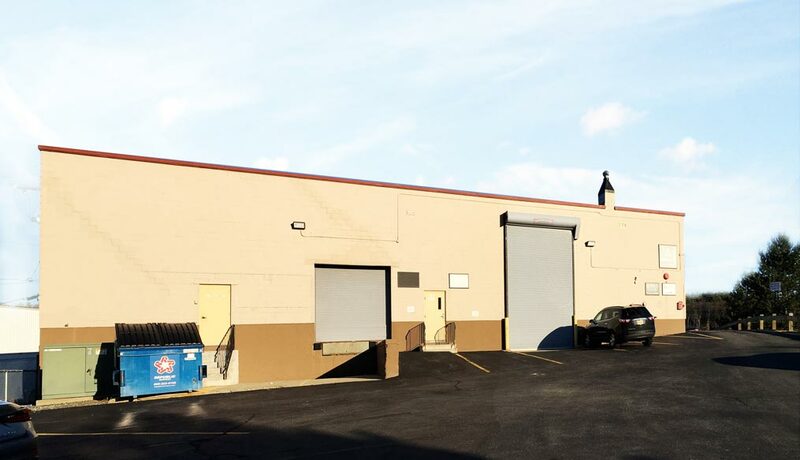 All new, modern finishes and systems, combined with the industrial charm of the building’s former life. 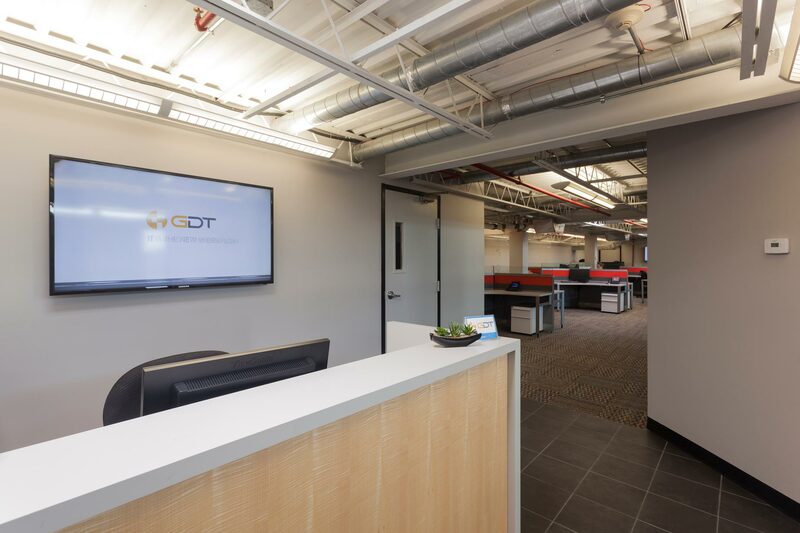 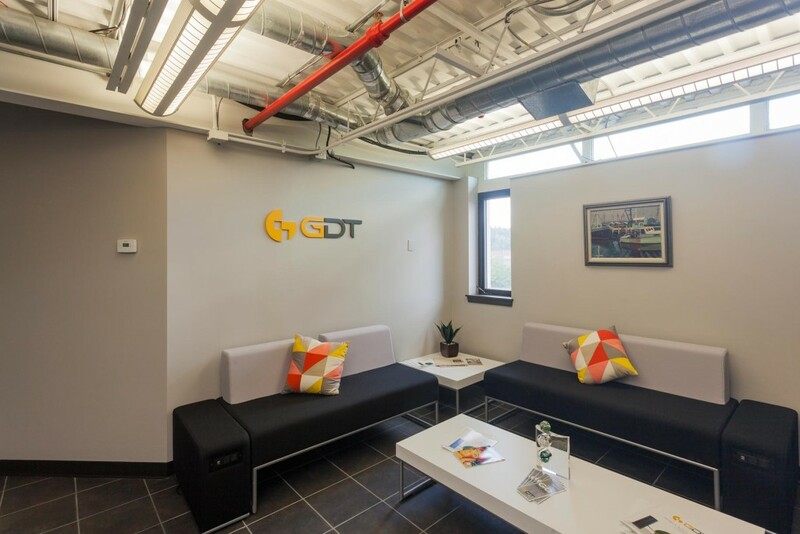 btcRE works closely with tenants to design and oversee construction of build-outs that meet specific tenant needs. 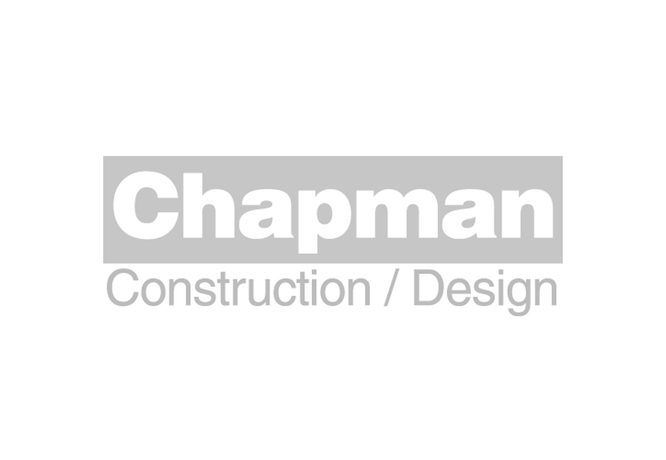 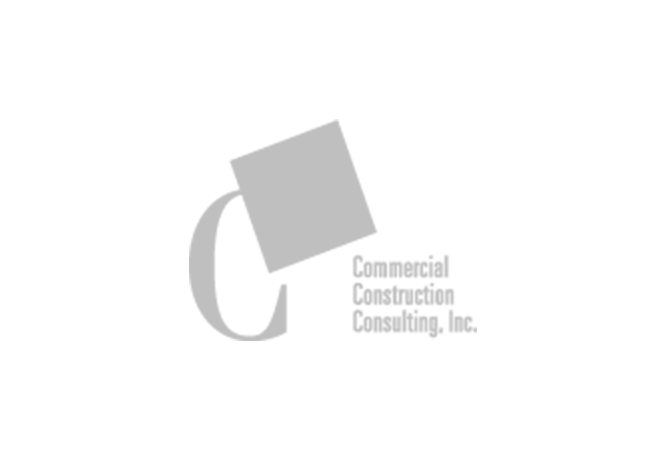 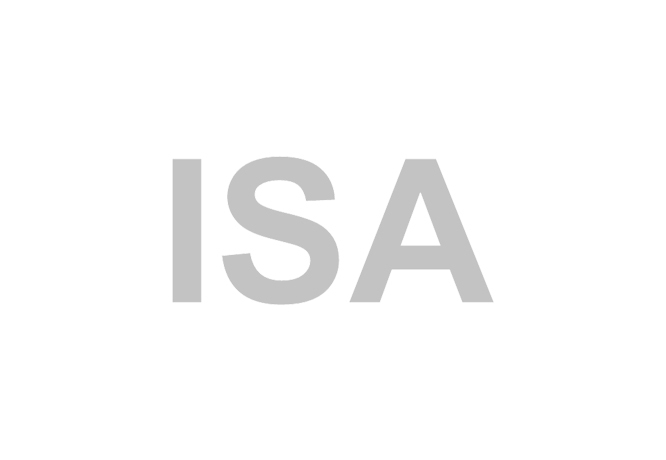 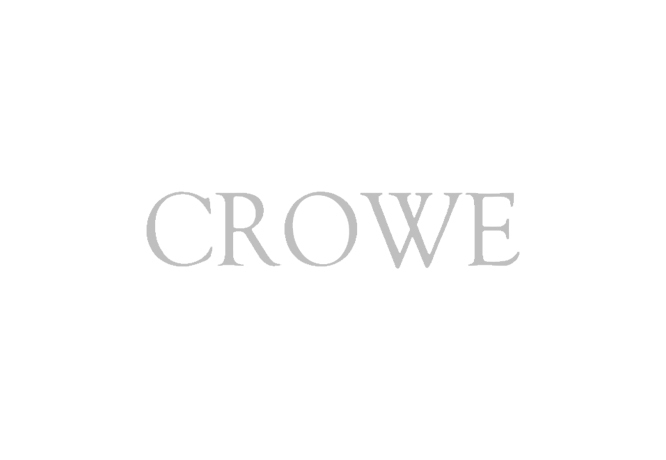 We focus on managing construction so you can focus on managing your business. 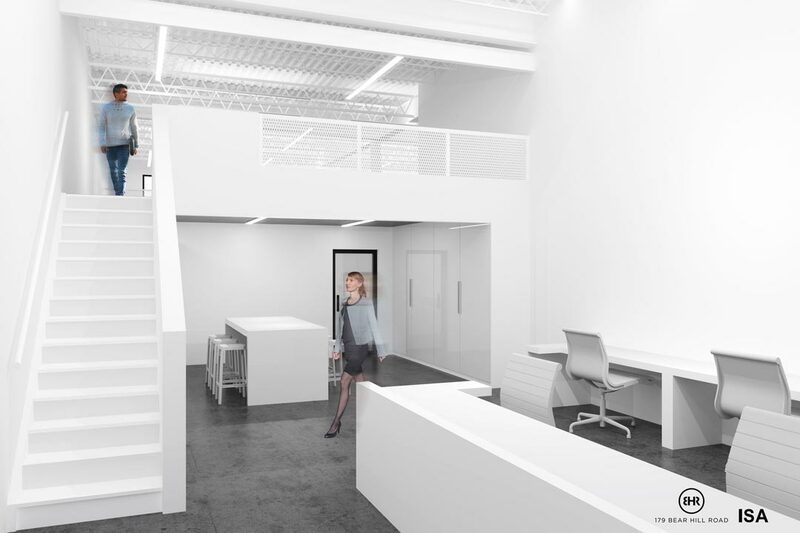 The renovation will completely reconfigure many existing suites and add a new tenant corridor that will connect all areas of the building. 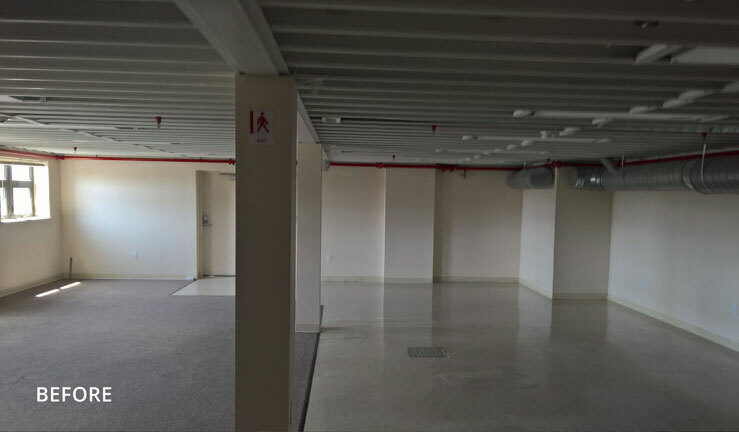 As with any project, btcRE has assembled a best-in-class team of professional service providers to execute a first-class renovation. 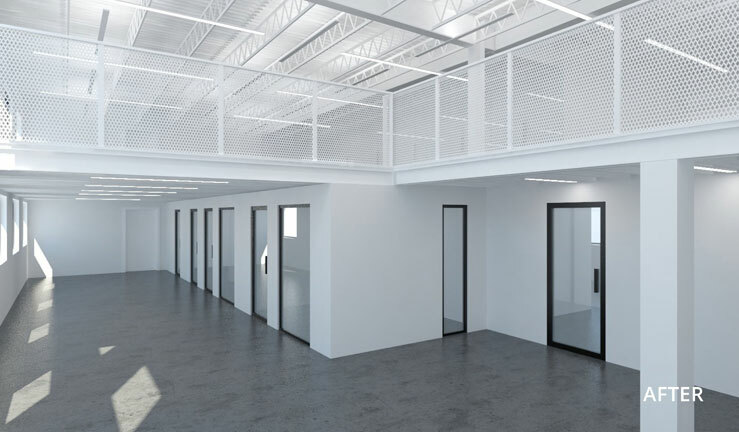 For leasing inquiries, download our brochure and contact our exclusive leasing agents Scott Gredler and Kevin McNamara of Cushman & Wakefield.